Are you starting a new eBay or do you want to expand your existing business? 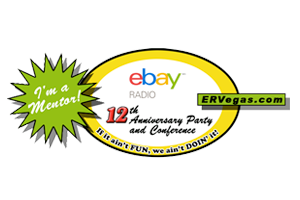 Do you have employees that need to be trained on eBay? Do you have a brick and mortar store with products that need to be put online? We can help! Here at Dandelion Consulting, we offer a host of Business Services and Solutions to help you do just that! Our experienced team will provide your business with the tools it needs to produce the results you want. 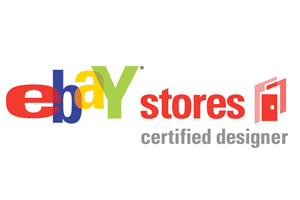 Contact us for an in-depth analysis of your current eBay business. We can provide information with ways to improve your processes, grow your business and increase your bottom line. "I have been working with Sharon Ware of Dandelion Consulting for the last 3-1/2 years and she has been my “#1 Go-To Expert” on my journey in the online marketplace arena. Repeatedly her expertise and thoroughness to complete a task has immensely helped my business get established and grow. Although I have been selling on eBay for over ten years, Sharon taught me a lot of tricks I didn’t know. She tuned up my eBay store and my traffic and sales increased almost overnight. Dandelion Consulting works hard to please our clients. Distance learning is now easy with the help of Skype and screen sharing. However, should you need more personalized and focused training, we would be delighted to have you come to our office and spend the day with us for hands-on learning. If you have employees and need on-site training, we can work out the details and travel to your location. Please call us at 606-685-6030 or send us an email to info@dandelionconsulting.com to let us know how we can help you and your business. 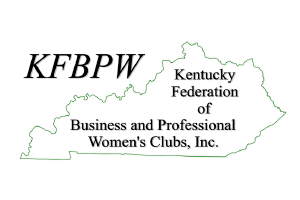 Our office hours are Monday - Friday, 9:00 am - 5:00 pm EST. © 2017 Dandelion Consulting. All rights reserved.